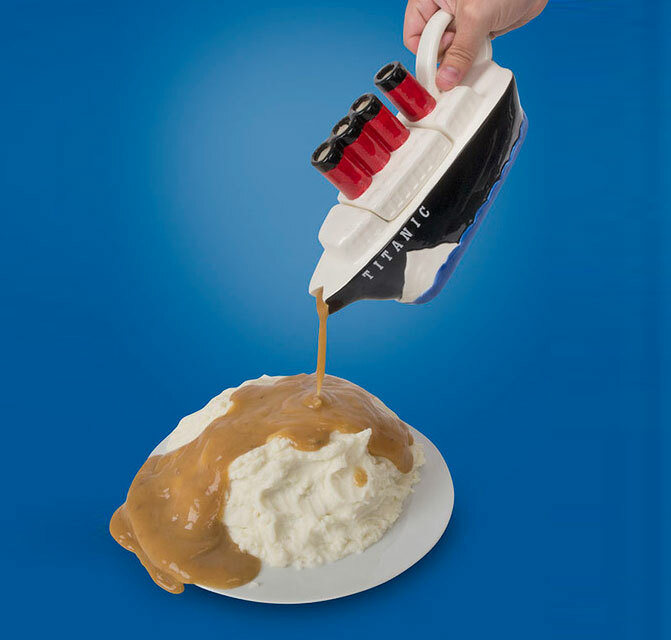 The titanic gravy boat is a gravy boat shaped like the Titanic, as in it's a boat, so why not make it look like the titanic, and you know mashed potatoes, icebergs, and so on... Why not spice up your thanksgiving dinner this year with a gag item joking about a tragedy that killed 1,500 people, it's like giving your child Twin Tower Building Blocks and a model airplane for Christmas. 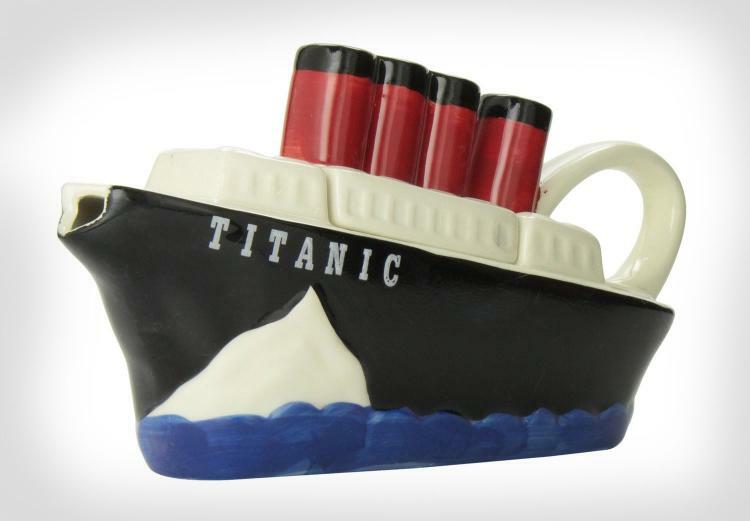 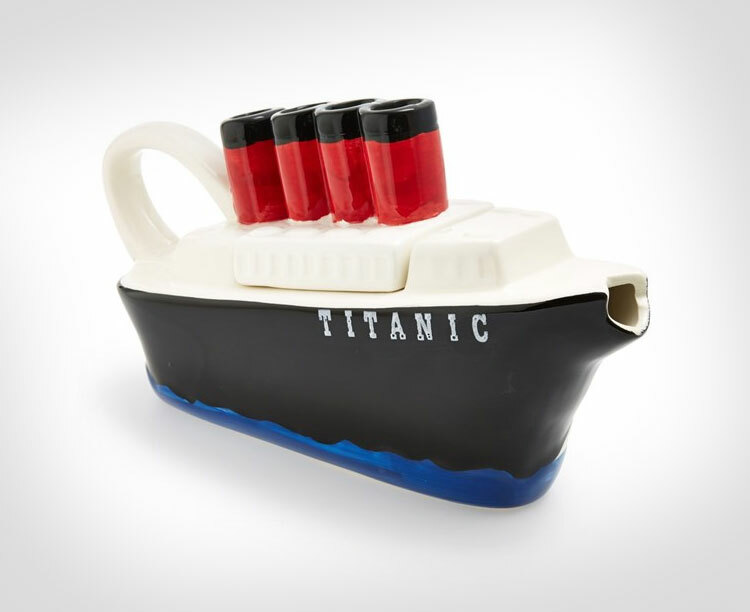 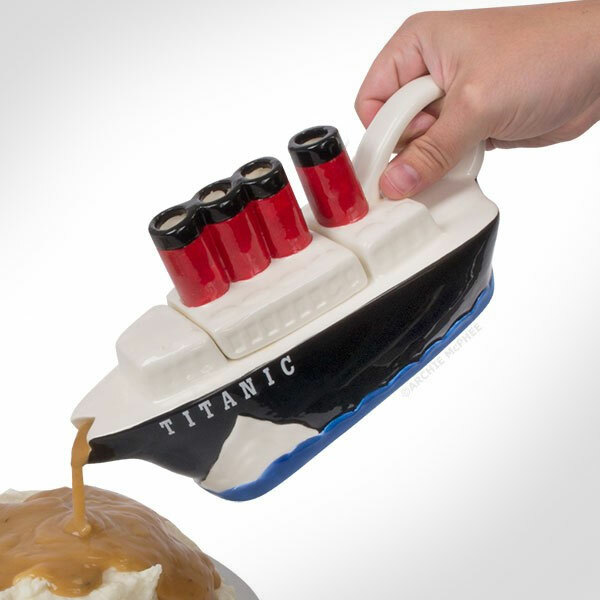 The Titanic gravy boat pours gravy from the hull of the boat, is made of ceramic, holds up to 16 fluid oz. 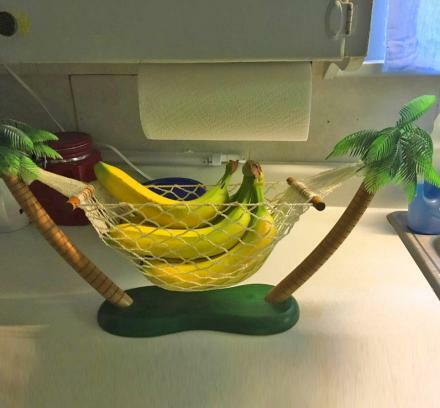 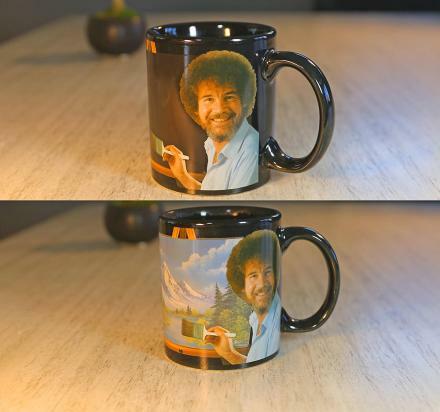 of that sweet sweet gravy, and measures 9 inches x 4.75 inches. 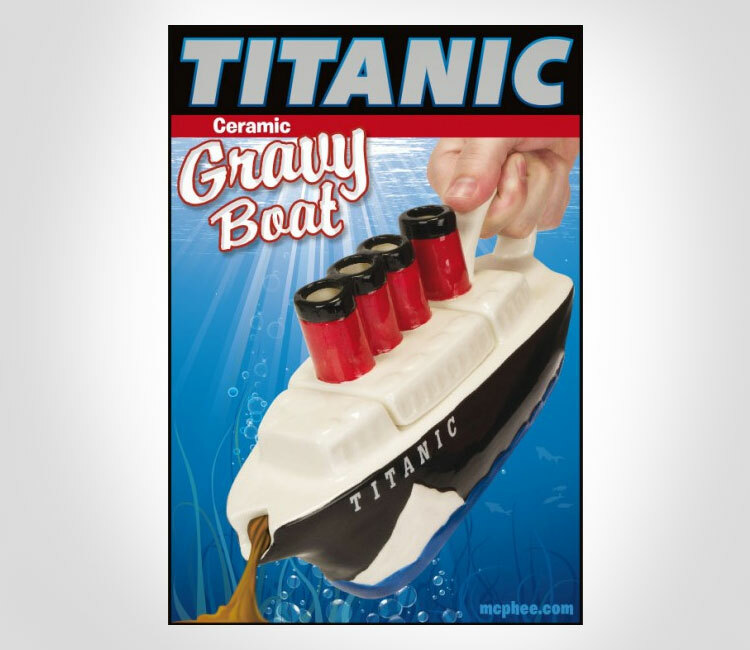 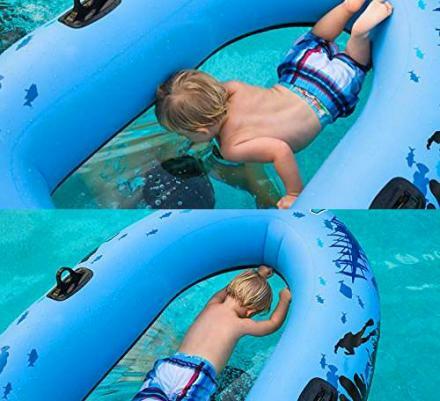 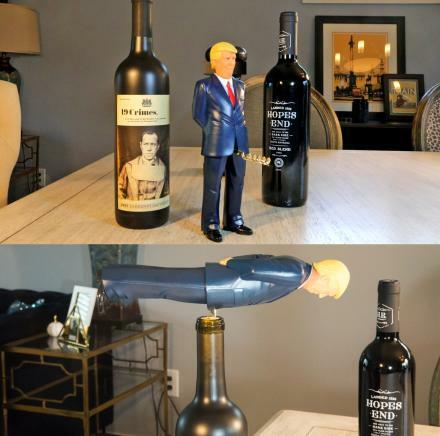 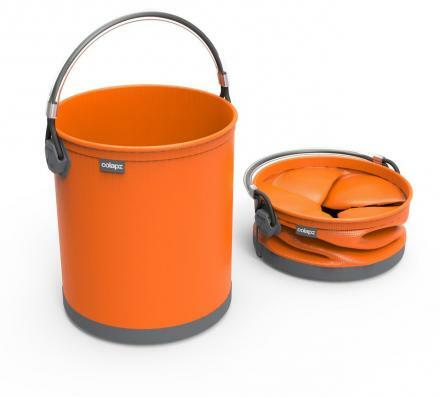 Check out the Titanic Gravy Boat in action via the video below.